***NEW*** Motorola Digital EVX-261 5w UHF model with 16 channel capacity. 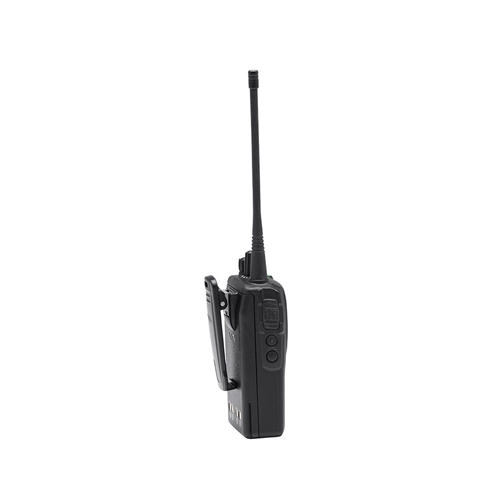 EVX-261 operates in both analog and digital modes and is compatible with your existing radios. 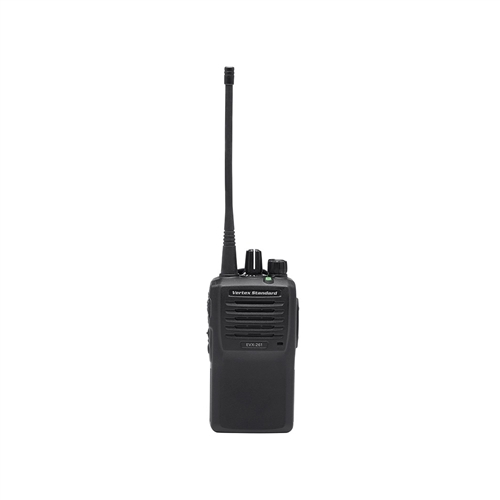 Radio comes with 1380mAh = 9.7hr battery life, antenna , belt Clip, desk Top rapid charger and a 3yr warranty.